AMRITSAR SAHIB - The Sikh community expressed their displeasure over the pardoning of Dera Sacha Sauda head Gurmeet Ram Rahim Singh by Akal Takht, the highest temporal seat of the Sikh religion, calling the move “politically motivated” as well as a “betrayal with Sikh community”. The leaders said that the letter of apology given by Gurmeet Ram Rahim Singh should have been made public before taking any decision with regard to pardoning the chief of Sirsa headquartered sect. In an open letter to the Gurbachan Singh, Jathedar Bhai Ranjit Singh Ji described the pardon as as a "grave sin" for which will these Jathedars will never be forgiven for by the Panth, and further stated that this action has denigrated the status of Sri Akal Takht Sahib and for this reason this pardon will never be recognized by any self-respecting Sikh. Furthermore, Jathedar Bhai Ranjit Singh Ji warned, "the Khalsa Panth is watching your antics and each and every action will be dealt with accordingly in the not so distant future." “This decision (of pardoning Dera Sacha Sauda Head) has hurt the principles of Akal Takht and it is a betrayal with the Sikh community,” Former Akal Takht Jathedar Joginder Singh Vedanti stated. Vedanti as Akal Taht Jathedar had issued the ‘Hukamnama’ (edict) in 2007 against Dera Sacha Sauda head for attiring himself as the tenth Sikh Guru Gobind Singh. He noted that representatives of all Sikh organizations, scholars and intellectuals should have been consulted, just like it was done in 2007, before taking the decision to pardon the Dera chief. “The Khalsa Panth is watching your antics and each and every action will be dealt with accordingly in the not so distant future." “Representatives of Sikh organisations should have been called at Akal Takht and taken into confidence before announcing the decision,” Vedanti said, adding that any apology that comes from a clean heart could always be considered for forgiveness. “The letter of apology should be made public to let people know about its contents,” he stressed, adding that this decision was “politically motivated”. Vedanti claimed that his Hukamnama issued in the year 2007 cannot be cancelled, stating that the present Akal Takht Jathedar was also part of that decision as Head Granthi of Golden Temple in 2007. Former General Secretary of Shiromani Gurdwara Parbhandhak Committee (SGPC) Kiranjot Kaur described the decision to exonerate Gurmeet Ram Rahim Singh as “a highly objectionable” act. “It is the first time in Sikh history that a man without presenting himself at Akal Takht and who has not sought an apology, has been pardoned. He (Dera head) has only given his clarification. “A new precedent (with this decision) has been set which is highly objectionable and not in accordance with the Sikh maryada (Sikh traditions),” she said. 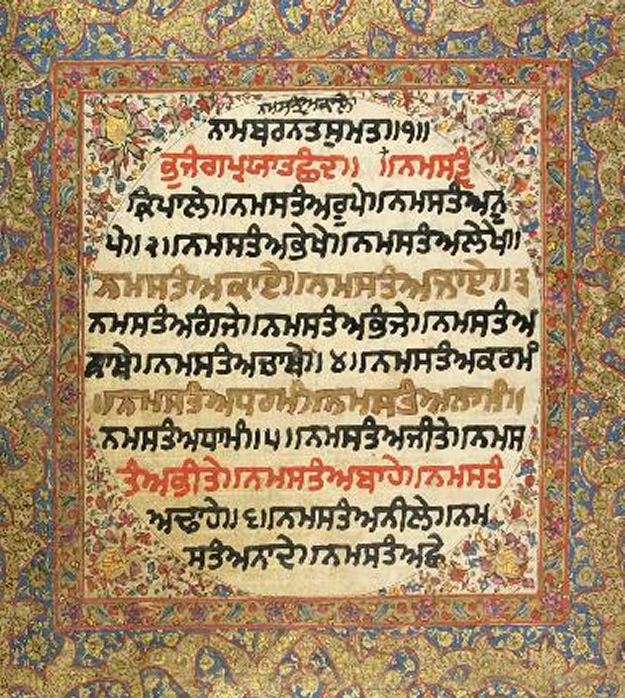 Kaur said that a ‘Hukamnama’ issued could not be cancelled or amended. “Sikhs are shocked with this move and it will have ramifications somewhere,” she said. Yesterday, Jathedar of the Akal Takht Giani Gurbachan Singh had announced pardoning Gurmeet Ram Rahim Singh, who had been at loggerheads with the Sikh community for allegedly hurting their sentiments by appearing in a dress like tenth Sikh Master Guru Gobind Singh in Sirsa, Haryana in 2007. Meanwhile, various other Sikh organisations like All India Sikh Students Federation (AISSF), Bhai Mohkam Singh’s United Akali Dal and Dal Khalsa, registered their protest against the decision. “It is most unfortunate that Sikh clergy took this decision against the wishes of Sikhs,” the organizations said. They also questioned why there has been a delay i announcing the decision of pardoning the head of Sirsa-headquartered sect despite issuing Hukamnama (edict) in the year 2007. AISSF President Karnail Singh Peer Mohammad complained that the Dera Chief had not even bothered to give due respect to the Akal Takht, claiming that the sect head gave his apology on a “simple piece of paper even without any Dera stamp”. AISSF also appealed to all the Sikh organizations to convene ‘Sarbat Khalsa’ (assembly of Sikhs) to discuss this matter.